Sterling Wildlife provides expert rat removal services to residential, commercial, and industrial properties in Central Florida and surrounding areas. The most common nuisance rats are the more northern Norway rat, or Brown Rat, and the more southern Roof Rat, also known as the Black Rat. Rats are commonly associated with urban areas. They will go wherever they can find food and shelter, and that often includes buildings. Although they may look large, they need only a tiny hole (the size of a quarter) or a 1/2-inch crack to fit through. Black and Norway rats will consume many different types of plant and animal foods. They also contaminate food with their urine and feces. Rats are carriers of many different diseases; they contaminate food, and sometimes bite. Rats are primarily nocturnal. Even though they often live for less than a year, they can breed in large quantities. The house mouse weighs less than an ounce. It can fit in a crack of only a quarter inch. They can and do get everywhere. If your house has food and has any small openings, eventually mice will find their way in. House mice eat many types of food but prefer seeds and grain. Mice are primarily nocturnal, they can dig, they gnaw like all rodents do, and they can produce a tremendous number of offspring. Are Rats and Mice Dangerous? Most people complain first about the noises they hear in the walls and attic, the scampering and running and sometimes scratching. They chew on wires, which can cause a fire hazard and anything else they can get their teeth on. 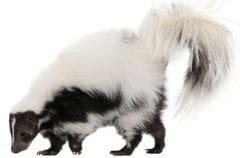 They eat your food and contaminate far more than they eat, often spreading diseases that pets and humans can contract. They leave droppings in the attic and everywhere they roam, and these droppings are also often disease ridden. They spread filth and pestilence, and many diseases are contracted via rats. 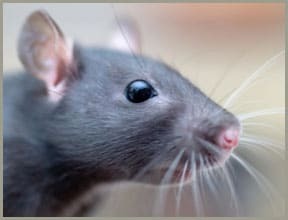 Some examples of rat diseases that can be spread by rodents are Salmonellas (acute food poisoning), Rickettsia Pox, Hantavirus (via droppings), tapeworm, infectious jaundice, and tularemia. When it comes to rat control there is three options. Seal house, Capture and Removal. Exterior bait programs and interior baiting can help control a rat infestation. There are some problems with just a baiting program. First, you are not getting to the root of the problem, how are the rats getting in. Baiting can also lead to the rats dying in the house. This can cause a terrible odor. Using just a bait program Rats can still re-enter the home through any openings. Using Bait along with sealing the house can be real effective. The problem with this is that the Rodent is most likely to die somewhere in the wall, attic or somewhere else in your home. This will create a terrible odor in your home. This is the proper way to solve a rat problem and most effective. This program allows us to get to the root of the problem. If you want to get rid of rats in your house or attic, you must first find out how they are getting in, and seal off those entry points permanently. Once that is done, the rats should by physically trap and removed from the building, with Victor rattraps. It’s also a good idea to clean and decontaminate the mess that they’ve made. Sterling Wildlife need to perform a full inspection of the home, from top to bottom – under the house and on the roof, anywhere rats or mice can find an entry point. A mouse in the attic may have gotten in at ground level. Every last entry point that rats and mice can use – and they can squeeze through amazingly small areas, must be sealed. Seal with steel something rodents can’t chew through. They can even chew through concrete. 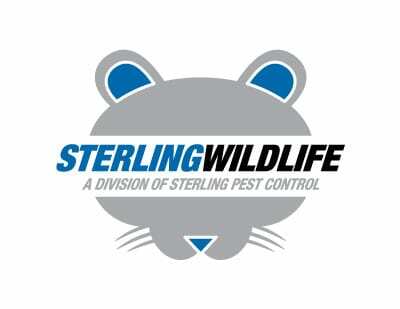 Sterling Wildlife needs to perform rat extermination. We would use a trapping method under this program. This will allow us to physically remove the rodents once they are trapped. There are many effective brands, but with many years’ experience, wooden Victor traps are the best. If you have Rodents in the attic then you have to set the traps in the attic, on the rat runways. Trap placement is very important. Look for the droppings, runways, and brown fur grease. Sterling Wildlife needs to come back and check traps and remove rats when they are trapped. After removal of rats we will de contaminate your attic space. Rodent removal is a very exact science, and it must be done correctly if you want permanent rat eradication. 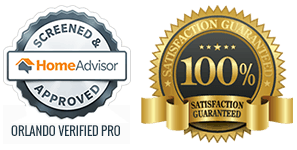 Sterling Wildlife highly recommends attic decontamination service if you’ve had rats living in your attic. 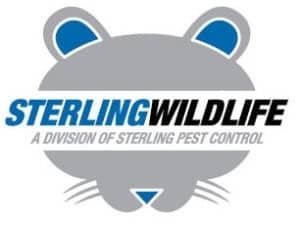 If you have or suspect you may have Rat or Mice problems please contact: Sterling Wildlife™ at 321-972-8268 to speak with a rat removal services expert.